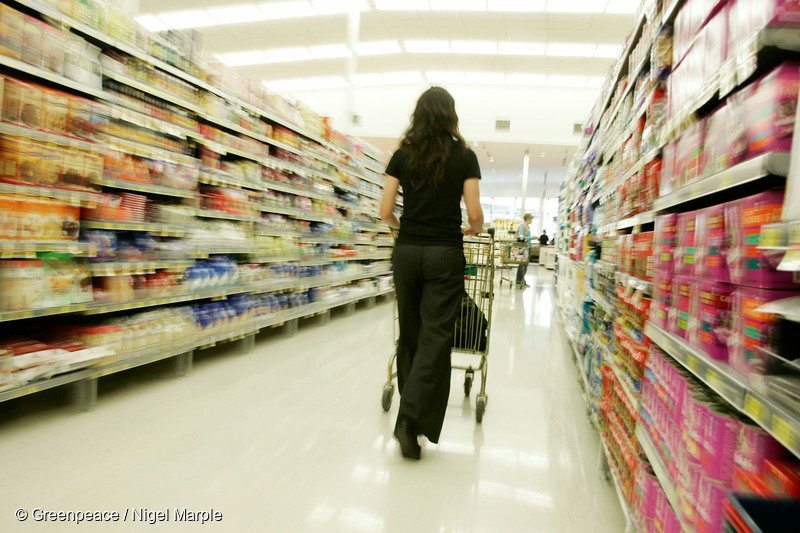 Supermarkets are one of our strongest connections to the oceans. As the link between the oceans and the consumer, supermarkets play a pivotal role in the destruction of our oceans and have big opportunities to help protect them. 1. Policy We examine the systems in place that govern a company's purchasing decisions and how it avoids supporting destructive practices. We also encourage retailers to enforce strong standards for both the wild-caught and farm-raised seafood in their stores. 2. Initiatives We evaluate retailers' participation in coalitions and initiatives that promote seafood sustainability and ocean conservation—such as supporting sustainable fishing, calling for protection of vital marine habitat like the Bering Sea Canyons, and working to stop human rights abuses in the seafood industry. 3. Labeling and Transparency We take into account retailers' levels of transparency about where and how they source their seafood, and how clearly this is communicated to customers. Retailers should create multiple ways for customers to learn about the products they buy and the impacts of their choices. 4. Red List Inventory We investigate whether stores sell any destructively caught or endangered marine species on Greenpeace's Red List—a scientifically compiled list of 22 marine species that don't belong in supermarkets. Showing results for grocery stores in your state. Show all stores. Are you a sustainable shopper? Take the challenge to find out how you score.